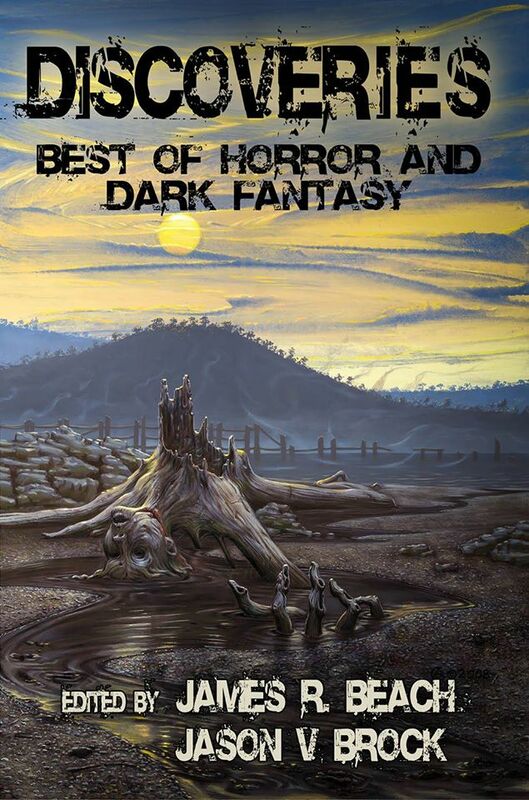 “The Umbrella People.” Discoveries: Best of Horror and Dark Fantasy, edited by James R. Beach and Jason V Brock, published by Dark Regions Press, January 2016. 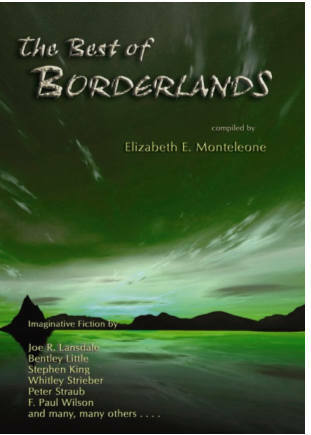 “The Growth of Alan Ashley” Borderlands 5, Ebook, edited by Elizabeth E. & Thomas F. Monteleone, published by Borderlands Press, June 2014. “KILL -13- .” Darker Discoveries, chapbook anthology, limited to 70 copies, edited by James R. Beach, published by Dark Discoveries Publications, Spring 2008. 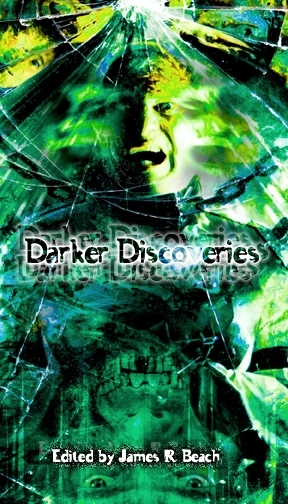 “Inquisitor, Inc.” Dark Discoveries, issue #7, print magazine, edited by James R. Beach, February 2006. “The Growth of Alan Ashley” The Best of Borderlands, Vol. 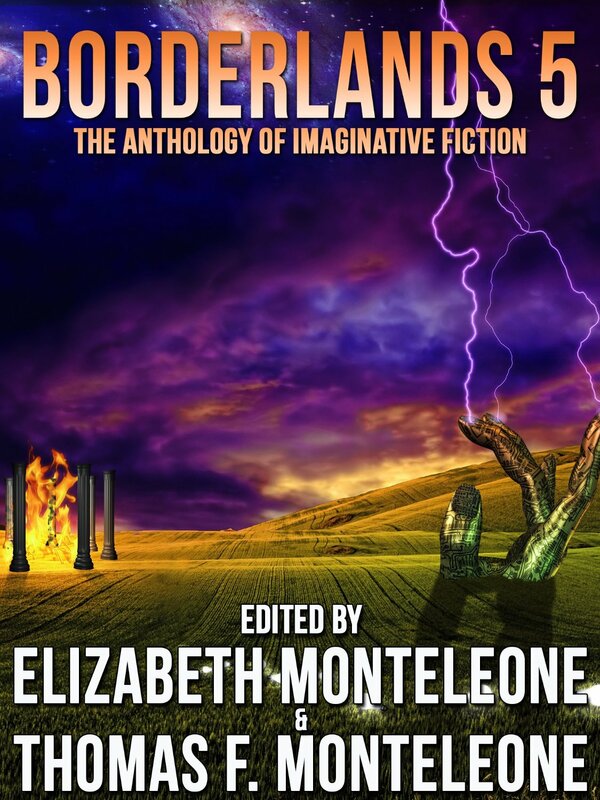 1-5, trade paperback anthology, edited by Elizabeth E. & Thomas F. Monteleone, published by Borderlands Press, September 2005. 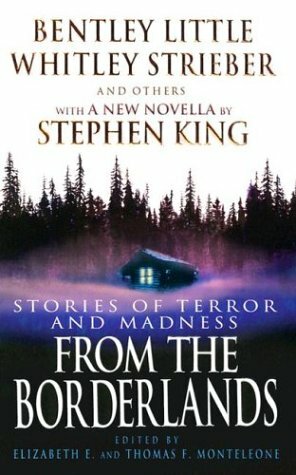 “The Growth of Alan Ashley” From the Borderlands, paperback anthology, edited by Elizabeth E. & Thomas F. Monteleone, published by Warner Books, September 2004. “Fun Gus the Tap Dance Man” Dark Discoveries, issue #2, print magazine, edited by James R. Beach, August 2004. 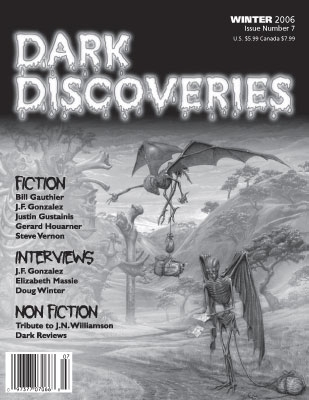 “The Umbrella People” Dark Discoveries, issue #1, print magazine, edited by James R. Beach, March 2004. 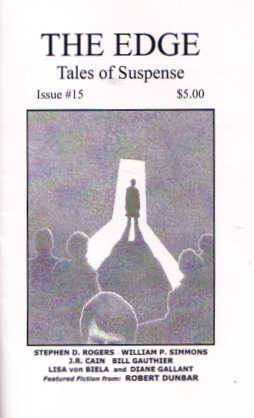 “Old Nelly’s Black Magic Closet” Naked Snake Online, small press webzine, edited by Donna Taylor Burgess, January 2004. 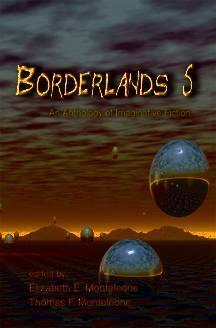 “The Growth of Alan Ashley” Borderlands 5, hardcover anthology, edited by Elizabeth E. & Thomas F. Monteleone, published by Borderlands Press, November 2003. “Something in the Pipes” Night Shopping Netzine, small press webzine, edited by Eric S. Brown and C.G. Davis, February 2003. “Burned Out” The Edge, Tales of Suspense, #15, small press print magazine, edited by Greg F. Gifune, January 2003. “Snow Day” Ideomancer, volume 2 number 1, webzine, published by Chris Clarke, January 2003. “Stray Cats” The Edge, Tales of Suspense #10, small press print magazine, edited by Greg F. Gifune, May 2001. “Icarus Falling” Burning Sky, #2, small press print magazine, edited by Greg F. Gifune, February 1999.